Discussion in 'Detailers Domain' started by detailersdomain, Oct 8, 2015. 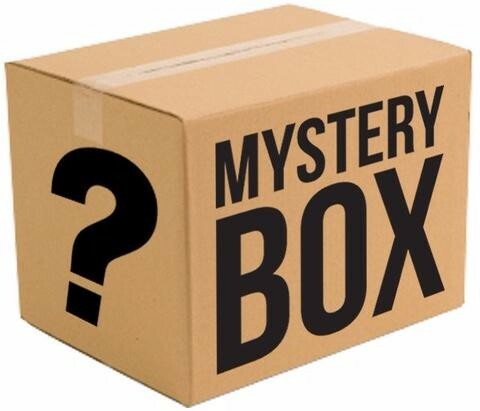 Mystery Box #18 is here! While Supplies Last. 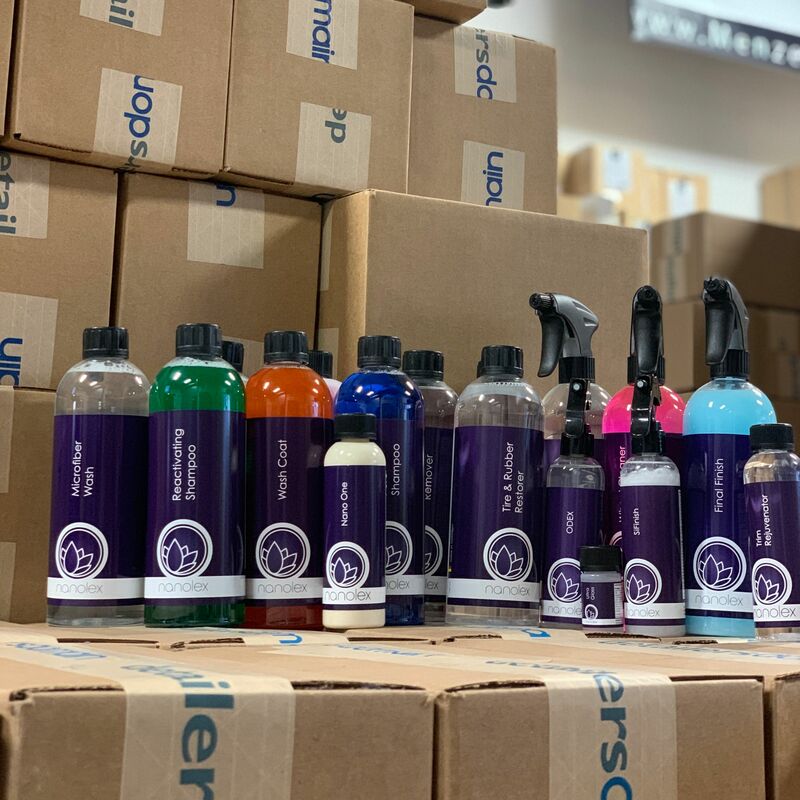 Order your Detailer's Domain's Mystery Box, and receive a package filled with detailing essentials. 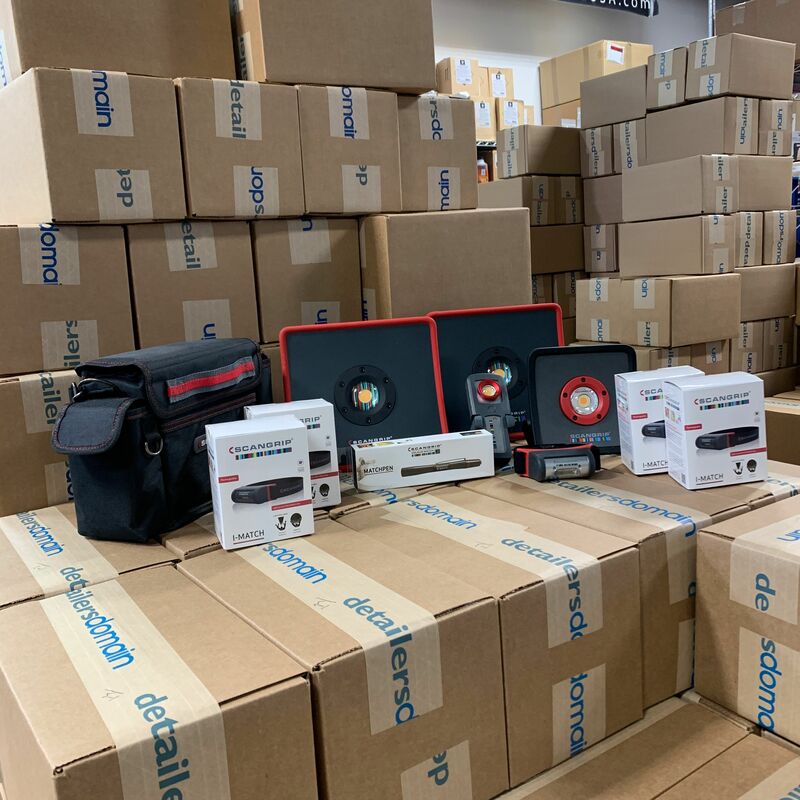 We pride ourselves on putting great products together and great TOP BOXES. I Want a Mystery Box! Here's your chance to get something you may have never thought of buying before or receive something you love again! 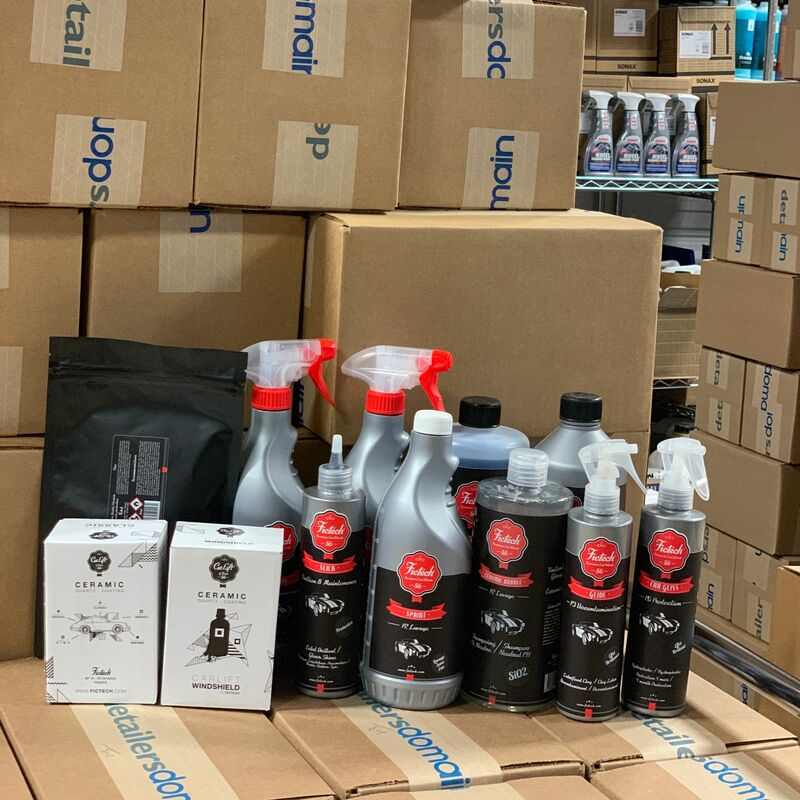 1 Rupes LHR21 MKII Bundle valued at over $600.